Web Design has always fascinated me, and for such a young industry it’s history is so rich. I remember the first website I designed was built using a WYSIWYG editor, and it was really quite terrible. I had a free domain name and hosting from my ISP and CSS was in its early days. How things have changed. CSS is now a very powerful complement to HTML and can be useful for so many things. Good job too, as when fashions change then the framework you build everything on needs to support those changes, so for now, the HTML and CSS partnership is great. What of the history of web design itself? Remember those ‘good old days’ of skeuomorphism that Steve Jobs of Apple fame loved? The wood and metal textures. They’re dead, thank goodness. Now we have user friendly flat design that is so much easier on the eye and much much easier to navigate. Big images, minimal design. This website describes it comically and beautifully: http://www.flatvsrealism.com/. I’ll let you judge what you prefer. That was 2013. Now we’re in 2016 and flat design looks here to stay. I for one am pleased, I love simple, useable design. Any Braun clock or watch, the Mondaine Swiss Railways Watch (incidentally Apple used this design as the basis for their on screen clock), the iPhone, the list goes on. We love products that are easy to use and easy on the eye. That’s what I aim to deliver in the websites that I create for my clients, and that is the future of web design. Some interesting reading can be found on the Zazzle Media Digital Trends blog. 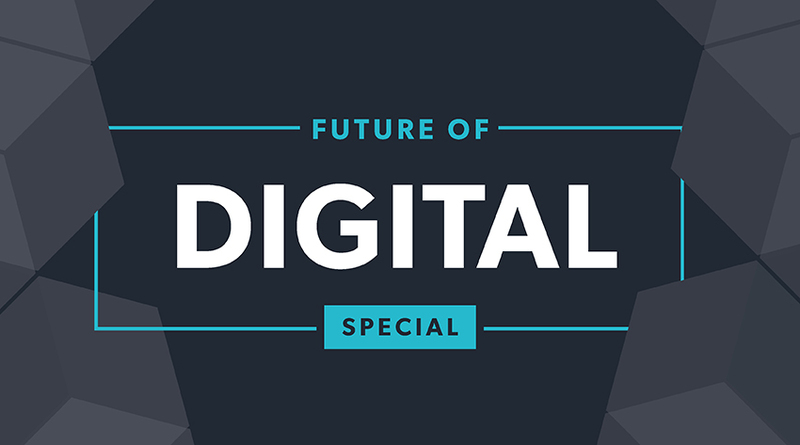 Mr WordPress on The future of web design?